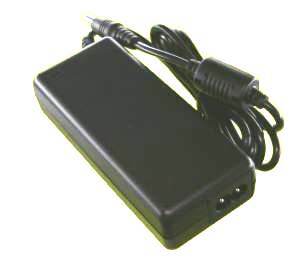 This high quality AC/DC switching power supply adapter is efficient and reliable. Overcurrent Protection Hiccough mode See table below for current cutout values at each voltage setting. Overcurrent protection is "hiccough mode" which automatically restarts when the overload is removed. How Many Amps or Watts are Too Many? In a regulated power supply, such as these switchmode power supplies, amps don't matter as long as you have enough. Excess amperage is just held in reserve. An anology is "doubling the size of your water heater won't make your shower pressure change." In conclusion, a higher current rating won't hurt your appliance as long it is a regulated power supply, such as these. 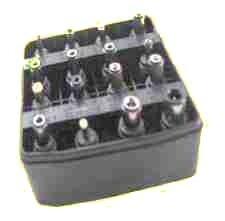 For unregulated power supplies the specification should be close to the original.